Canteens were a distinctive feature of the USSR during the years of the initial Five-Year Plans. They were intended to be at the core of the formation of the new Soviet citizen. The food they served was therefore supposed to validate the success of the Revolution: white bread, meat, and other good and healthy food were to be concrete markers of the plans' achievements. Huge “factory kitchens” appeared in the main cities of the country. Far from symbolizing the successes of the socialist vision, however, they illustrated to Stalinist Soviet society the fundamental discrepancy between official discourse and reality. Food was scarce; the people suffered from shortages and, in worst cases, from famine. The canteen nonetheless became one of the few places where Soviet workers and urban dwellers had a relatively reliable access to food, and it also served as a central place of contact between the population and the authorities. 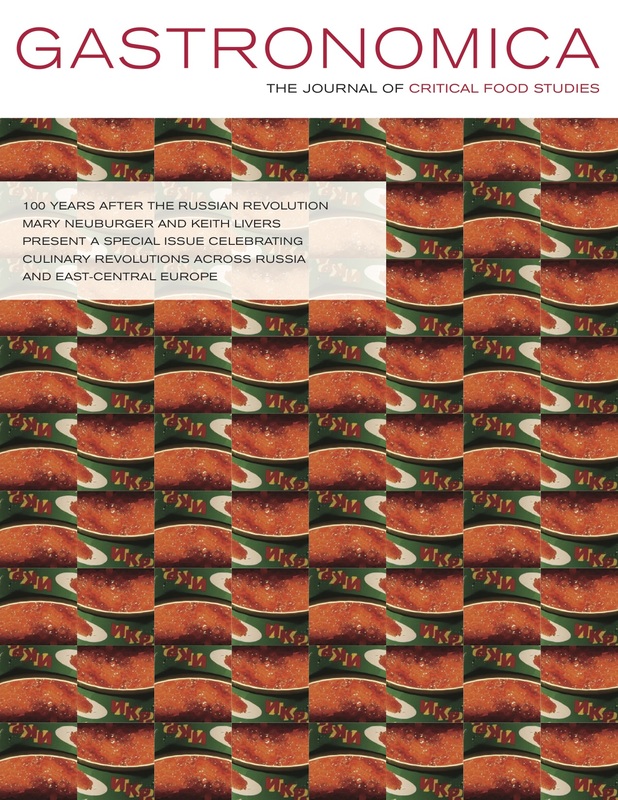 The intimate experience of eating became a highly political one, contributing to the formation of homo sovieticus.